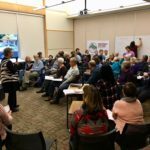 Join Indivisible Eastside for our first group meeting of 2019 and potluck at the Redmond Library from 11:30am to 2:30pm! 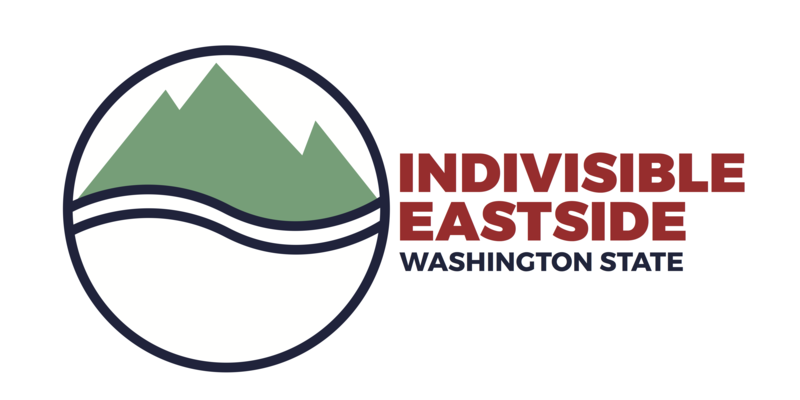 Have lunch, meet other IE members, and re-engage in time for the start of the new Congressional session. We welcome any dishes you would like to bring! 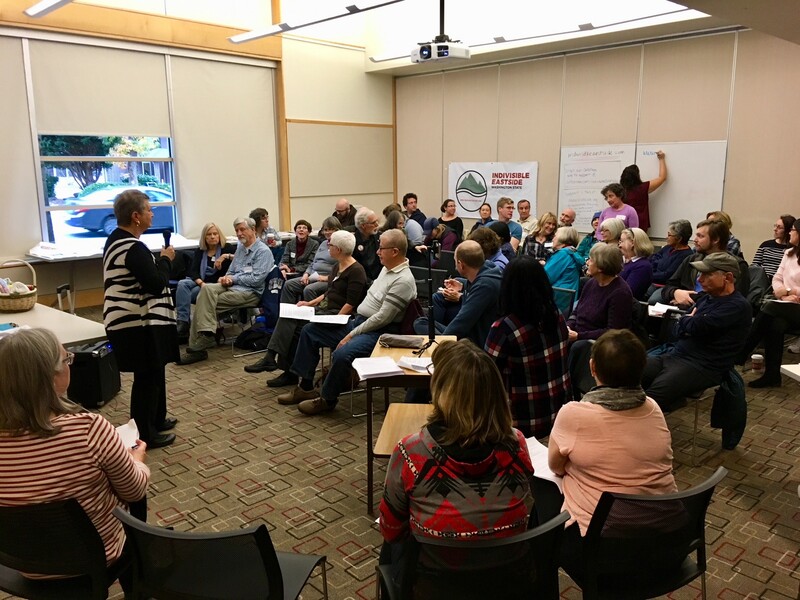 📣 Heather M from Indivisible Kirkland will provide an update on the local and state work that IK is doing, as well as a description of their WA State Issues Tracking activity. 🎂 Celebrate our 2nd Birthday with cake!